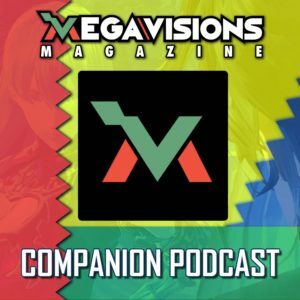 The companion podcast to Mega Visions Magazine is here! 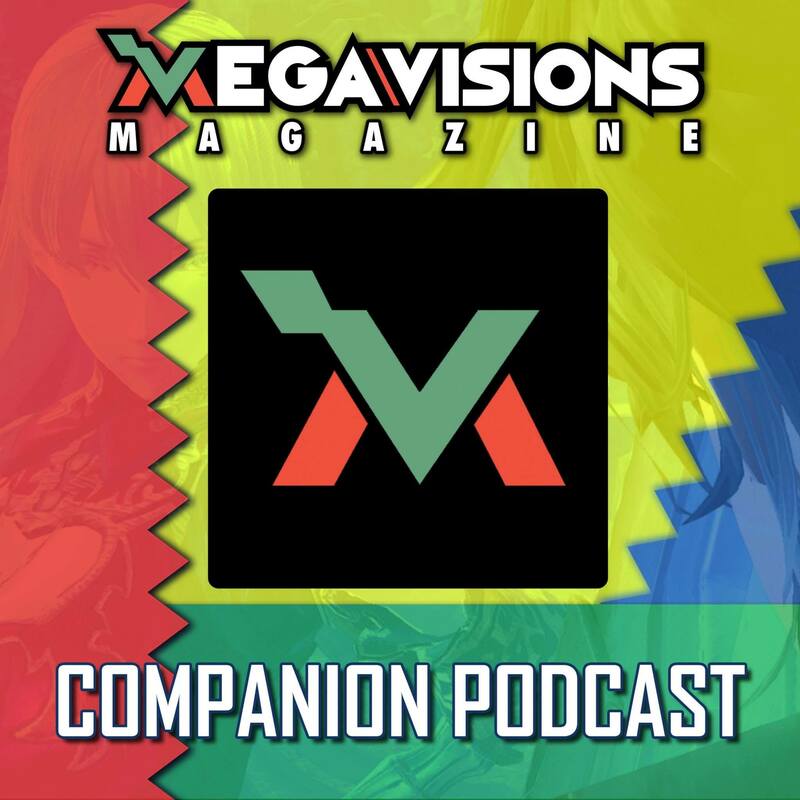 We’re excited to announce a new companion podcast that we recently launched called The Mega Visions Show, which brings listeners behind the scenes with members of the Mega Visions team. In each episode, we talk about different stories and games that we covered in the past issue, as well as offer our thoughts and opinions about some of the latest SEGA news. In the first episode, we recap Issue #4 and discuss Yakuza Kiwami, Sonic Mania, SEGA Forever and the AtGames Genesis Flashback system. Right now, we’re planning to release a new episode to coincide with each new issue, but if you’d be interested in us potentially doing a more regular podcast, please let us know. Also, we’d love to get your feedback, both good and bad, so please send feedback to megavisionsmag@gmail.com.